Due to shipping cost difference, Free shipping only applicable for USA Continental 48 States, Not include Alaska, Hawaii, Guam,US Protectorates and any USA overseas American territories. The Recorder is AHD/DVR/TVI/CVI/NVR Hybrid 5-in-1 recorder. (1) Pure AHD mode: Can connect 8 pcs AHD 1080P, 960P or 720P Cameras. 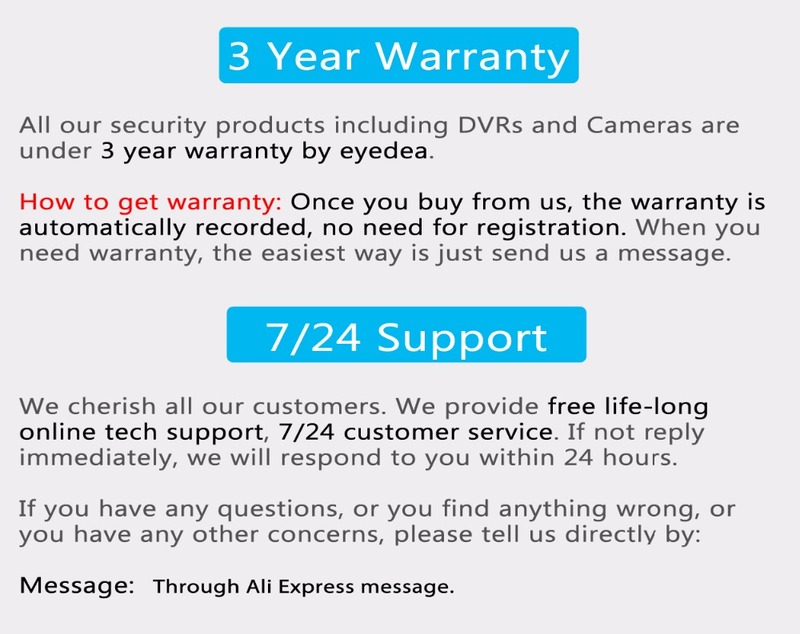 (2) Pure DVR(Analog) mode: Can connect 8 pcs 960H analog cameras. 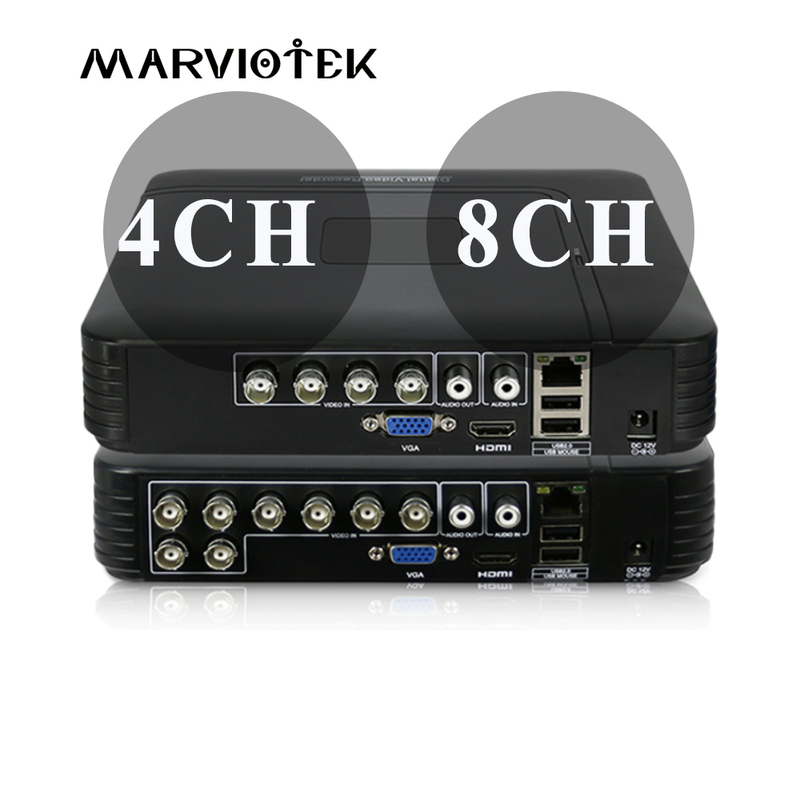 (3) AHD+DVR mode: Can connect 4 pcs AHD(1080PP/960P/720P) and 4 pcs analog cameras. Note:AHD can be substituted by analog in pair. For example: If connect analog camera to 1st channel, then the 2nd channel must be connected to analog camera.